The New Year sparks 365 days of a new beginning. Some of us think back on 2016 and think “ok, 2017 will be different!” Resolutions are fun. They get us excited for the New Year and what it will bring. Usually, resolutions consist of “I am going to exercise more”, “I am going to eat right”, “I want to save more money”…. but what about “I want to learn more about my car!” Don’t forget about those car resolutions this year folks. Think- to become a better car person I must be one with my car. 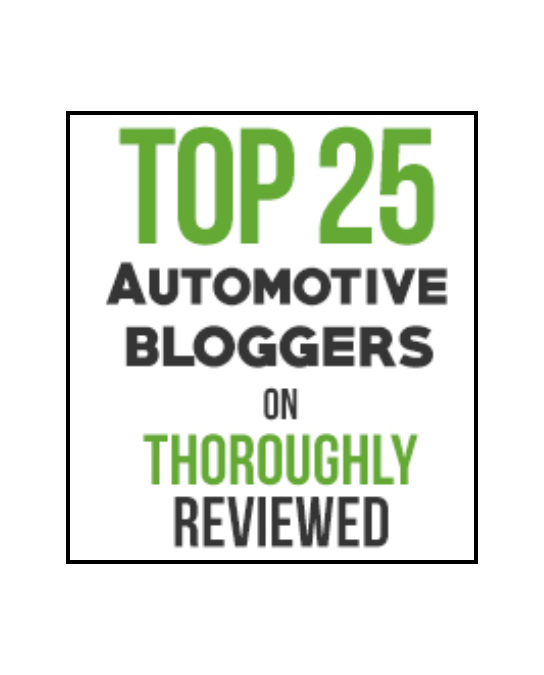 Not literally, but I think we all should make “building my car knowledge” a priority this year. So here you go car lovers- your ultimate 2017 Car Resolutions list! With A Free Printable Checklist! 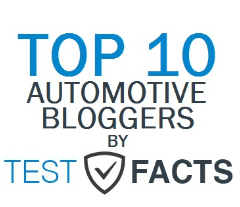 You have heard me say numerous times how important your tires are to your vehicle. Not checking your tire PSI frequently could lead to a blown tire or bad treads! Check your PSI at least twice a month and learn how to read your tire treads. Motor oil helps keep your engine lubricated and running smoothly. Check your dipstick to see where your oil stands- too low? Add more! Wrong color? Time for an oil change! Track your oil level to help enhance the life of your vehicle. We are all about clean cars. Learn how to wash your vehicle the right way. Take advantage of a nice day and hand wash your car more often! Having a survival bag in your vehicle is super important for the safety of your car and yourself. You can create one for emergencies and one for road trips! Ever blown a tire? I’m sure we all have, but this year we are going to learn how to change our tires!! Watch our video for a quick tutorial and practice at home. You should technically wax your car twice a year; once before Winter and once before Summer. Learn how to wax your car with our video demonstration. What a difference wax makes! A huge resolution for 2017. You should know your dashboard warning signs! But don’t fret; we’ve created a list with explanations right here. How many times have you been told to “review your owners manual” and spent hours trying to find information / understand what it means? While owner manuals are helpful, they can be so confusing! Solution? Organize your owners manual, of course! 10. Love My Car(s) & Learn More From ChicMoto!!!! Lastly, learn to love your vehicle and keep following ChicMoto! We are here for you. Cars can be complicated when you don’t understand which is why we are here to help you understand! If you need us to show you how to fix something, shoot us an email or comment on our Facebook page! Motor With Confidence in 2017 by understanding your vehicle!! 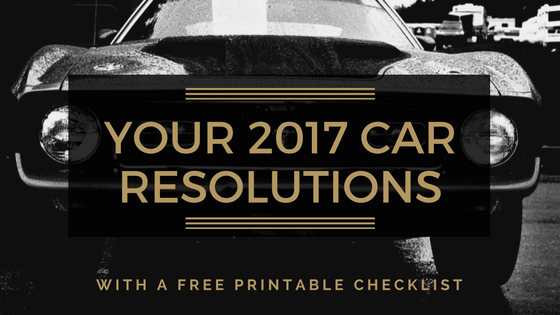 Print Your 2017 Car Resolution Checklist Here! 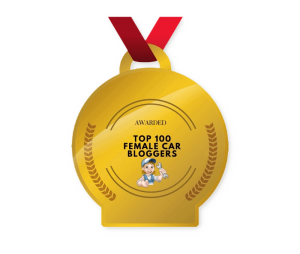 Links In This Article Are Highlighted In Gold For Your Reference.